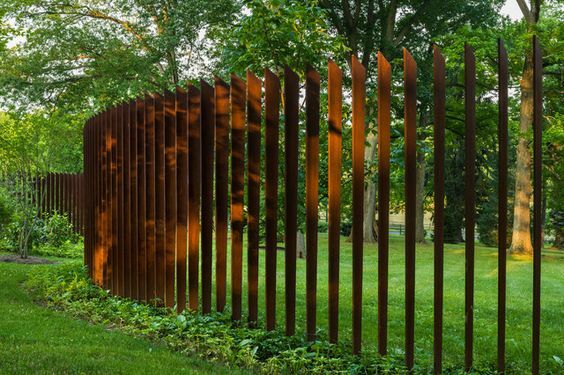 The fence of your backyard or garden or simply the area before and behind your house is probably the first thing that people will look at when they approach your home. 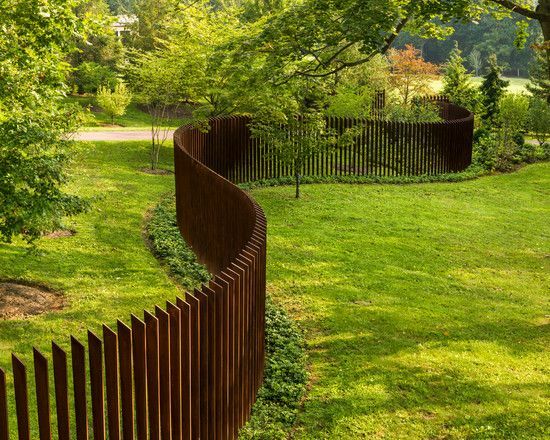 While many people see the fence only in terms of utility value, we feel that they should look at it from the aesthetic point of view too. 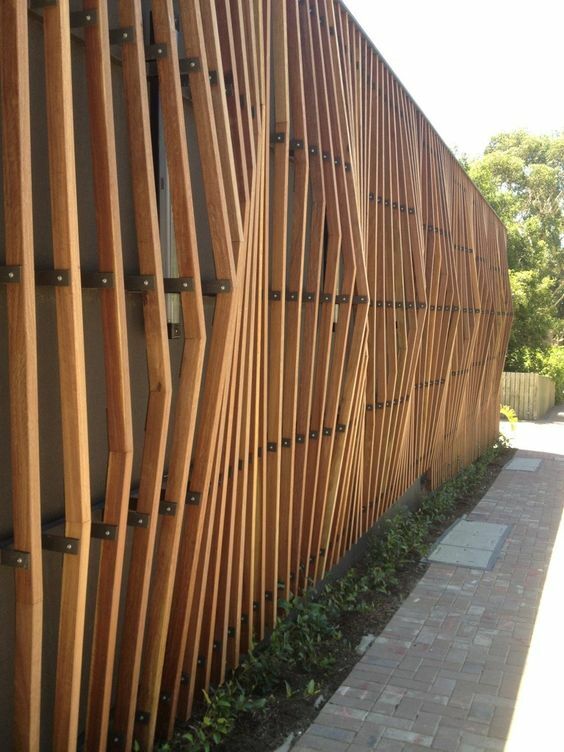 After all, the look of your home matters whether it is from within or from outside. 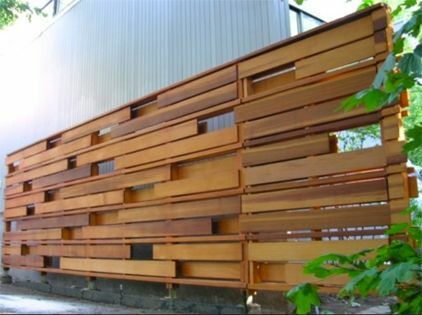 That being said, we also caution you that you should not ignore the utilitarian value of your fence when you are considering the way it looks. 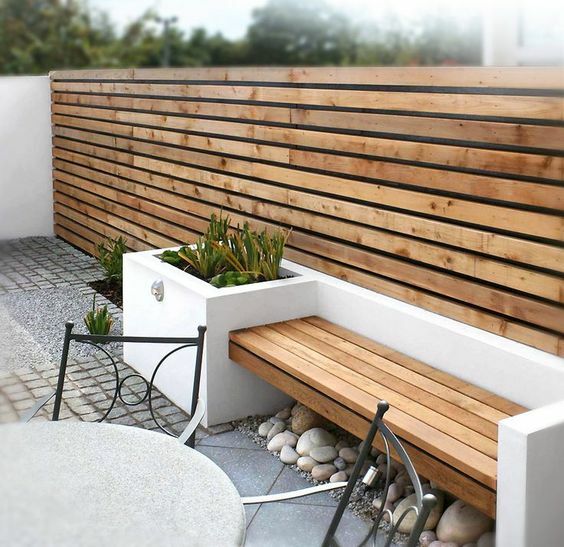 We think that you should plan on the fence design for your yard when you are looking for dreamy backyard escape ideas for your home so that not only does it look smart but also gives you the privacy that you are looking for in the first place with the dreamy backyard escape ideas. 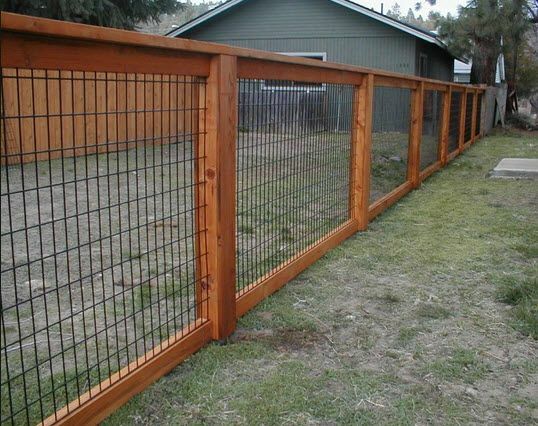 The original reason behind coming up with the idea of a fence is to protect the crops and greenery in the land from cattle and other factors. 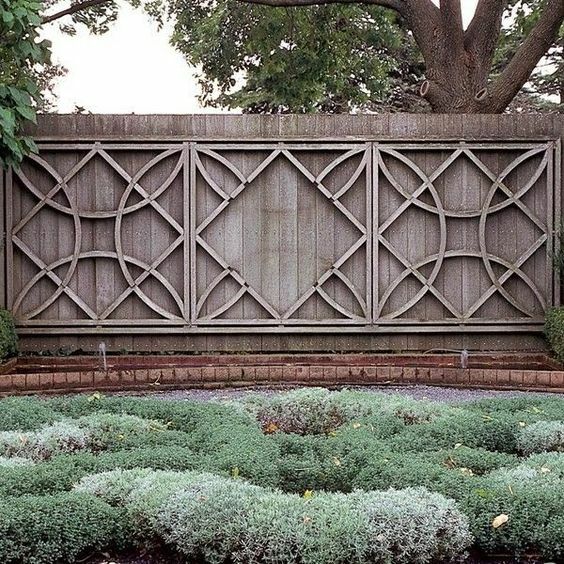 If you are running out of fence ideas, then we urge you to look at pretty and pleasant public garden designs to please you so that you get an idea about the design possibilities open to you. 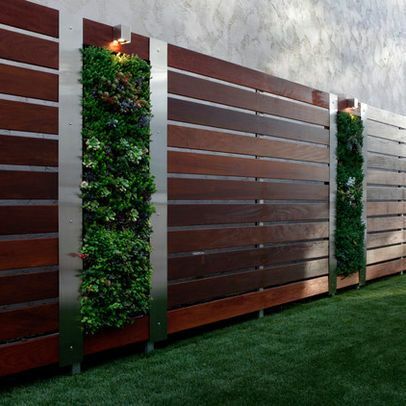 There are also many creative garden fence decoration ideas that you need to be clear about what you want and have the overall theme in mind to ensure that you make the right choices. 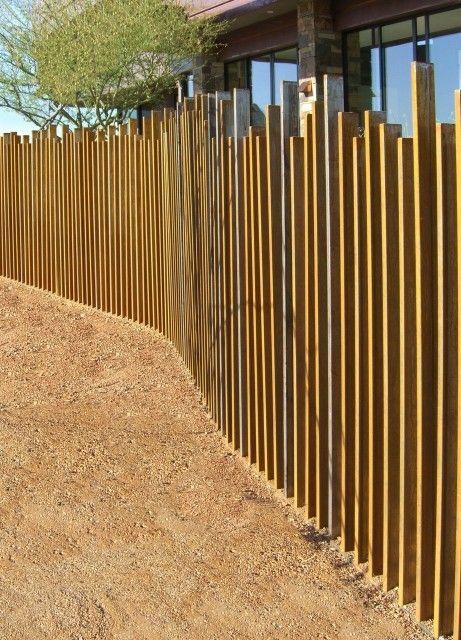 Unlike the earlier times, when most fences were made of barbed wire for obvious reasons, there are more choices today. 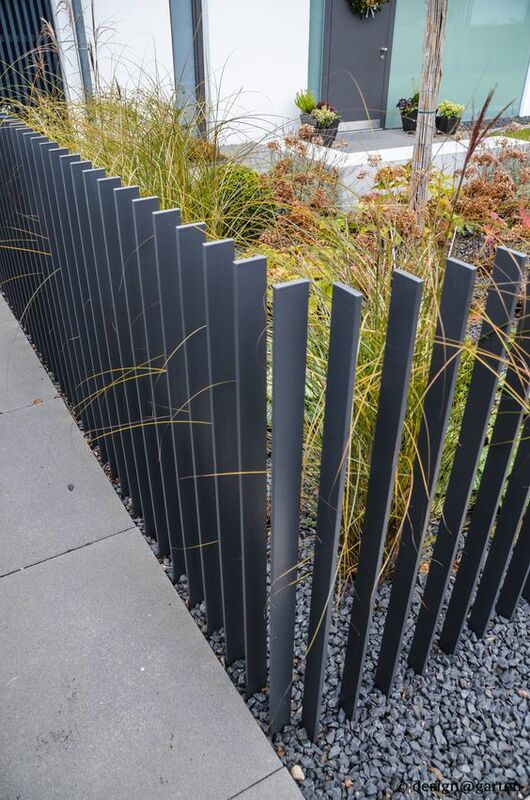 In fact, in some suburbs of many cities, the fences that people put on their front or back gardens and yards are only bushes. 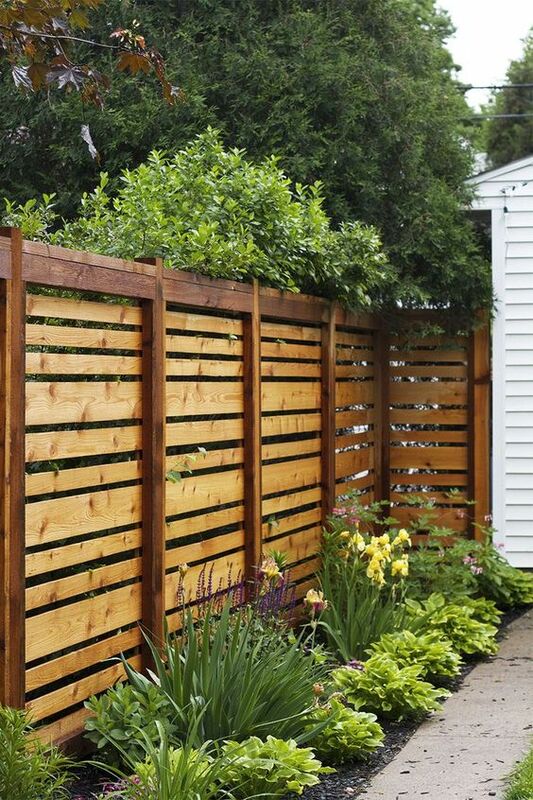 In some instances, people like to go for the old fashioned look with the white picket fences, which can be either made of other materials or of wood. 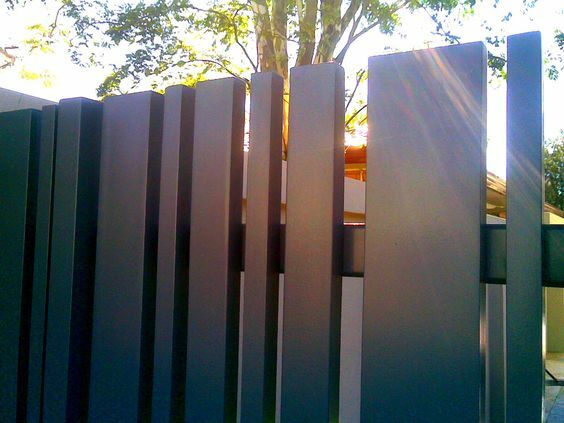 Many people prefer the more durable plastic or other man made materials for their fence as they find it easier to maintain and clean. 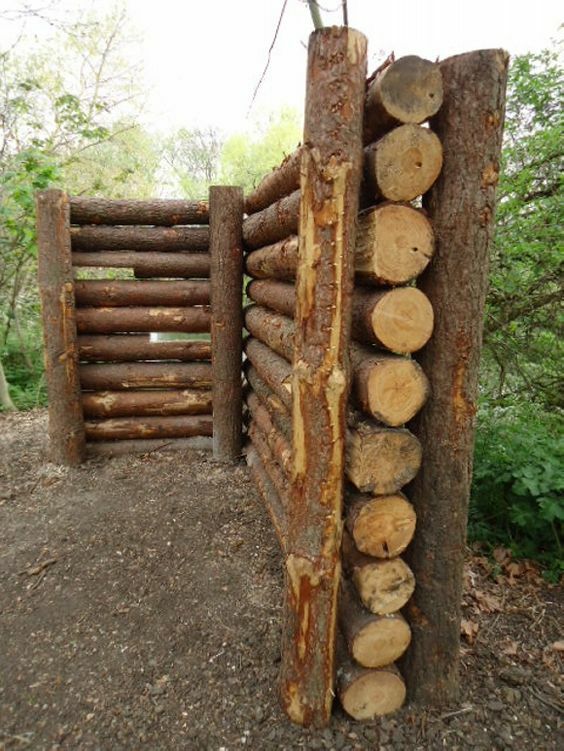 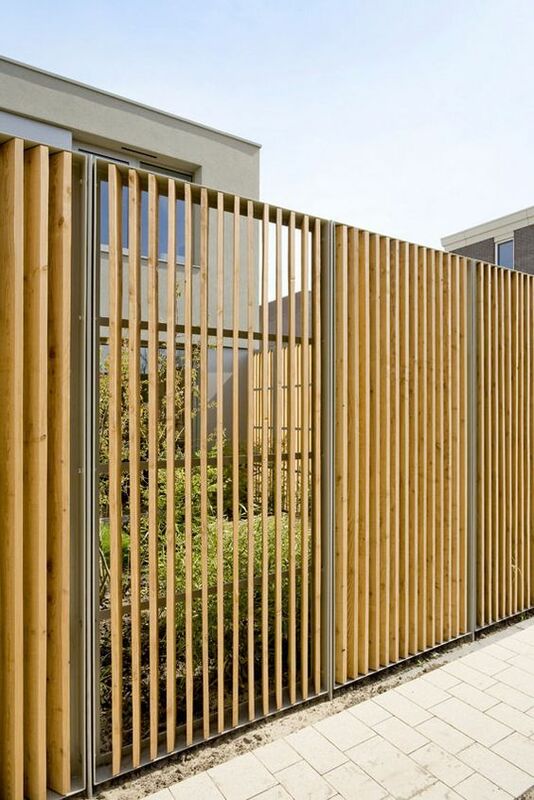 But if you really want to ensure that you have a charming look and are inclined to be green conscious, then it is best to go with wooden fences though they may be a tad more expensive and requiring more upkeep. 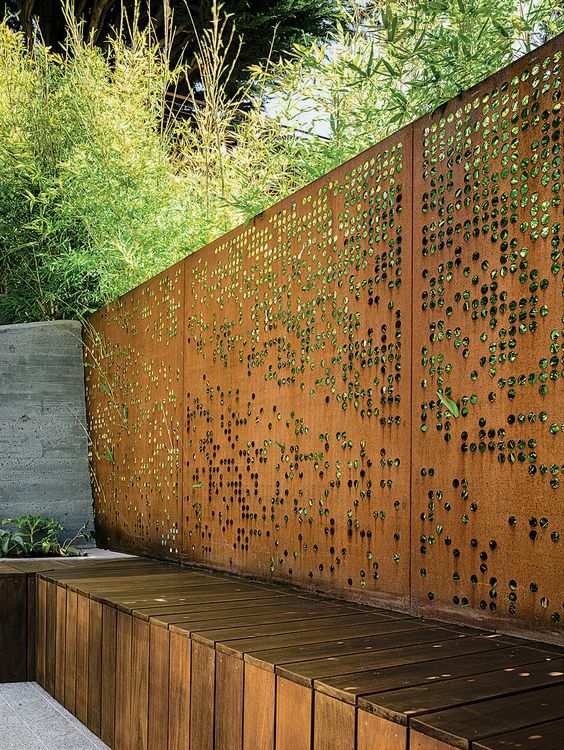 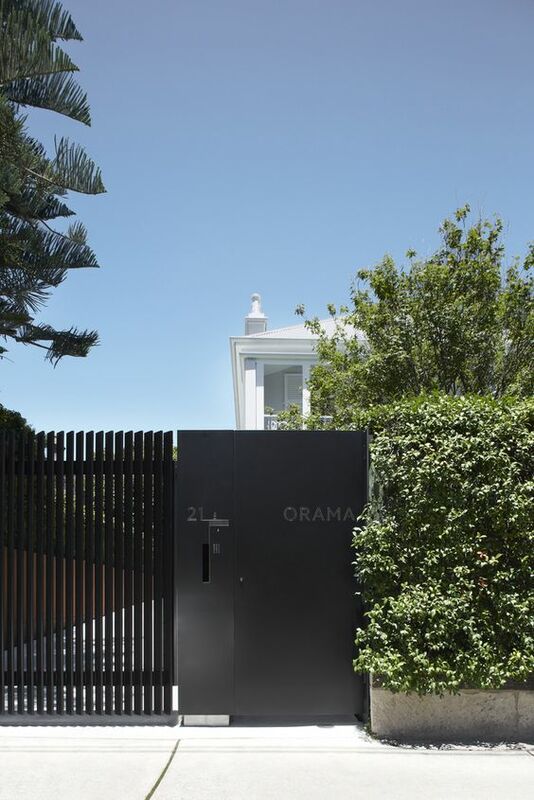 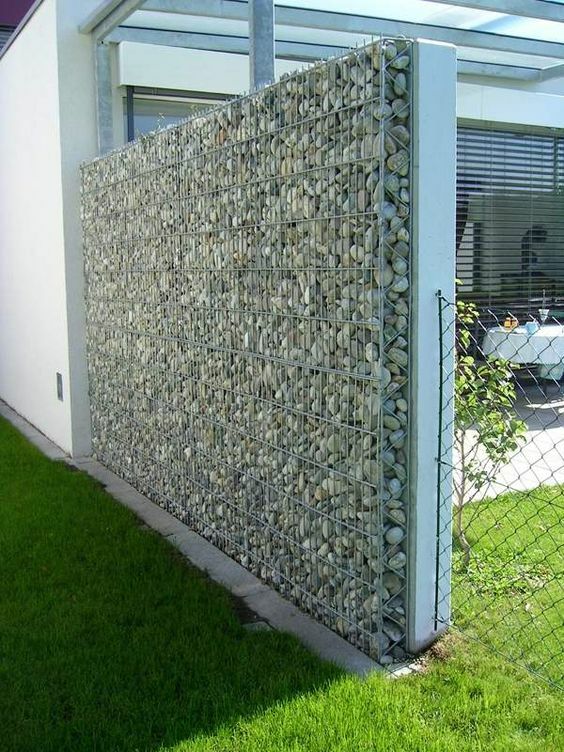 Of course, you know that you always have the choice of metal fencing, which again depending on the way the metal has been treated may require more maintenance than the fences made with artificial materials. 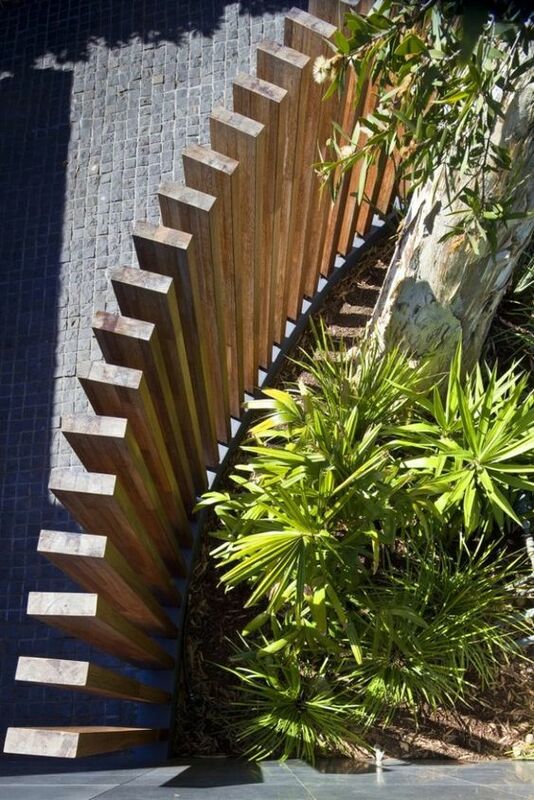 We would say it is best to start at the very beginning to determine what kind of fence you want for your yard. 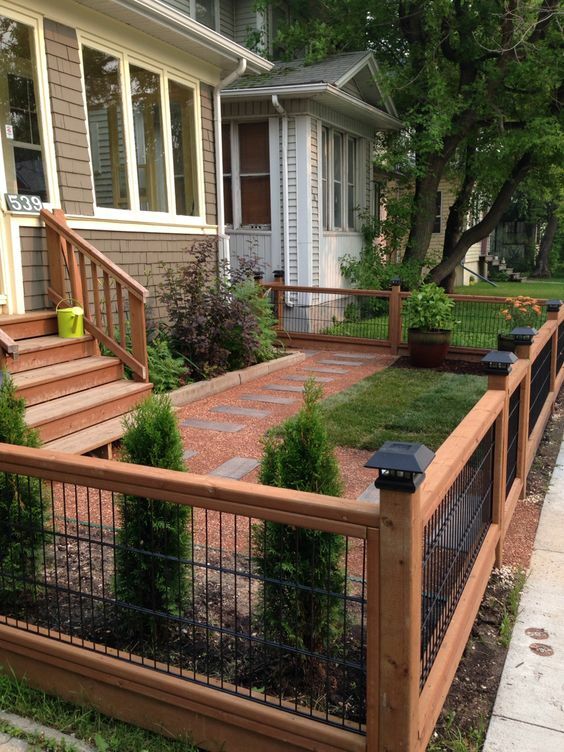 For instance, you should start by defining why you want the fence. 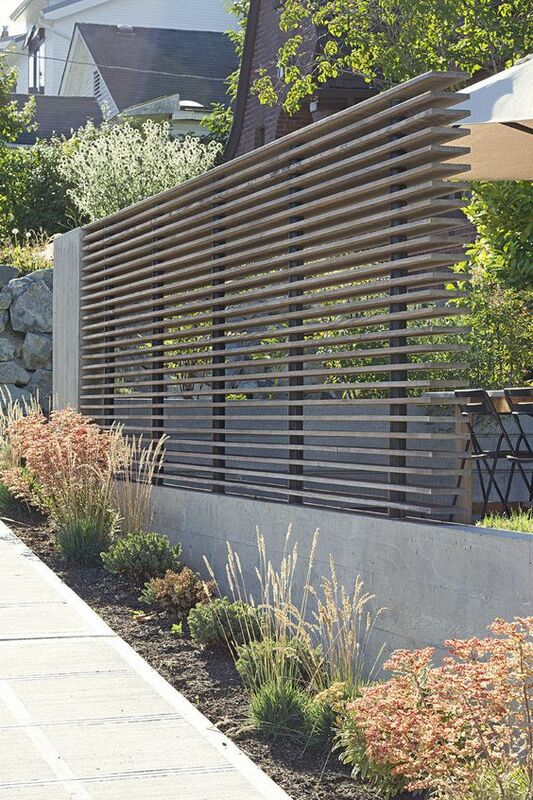 If you are looking for a fence to offer you privacy, then the fence has to be dense and tall to shield the inside of your yard from outsiders. 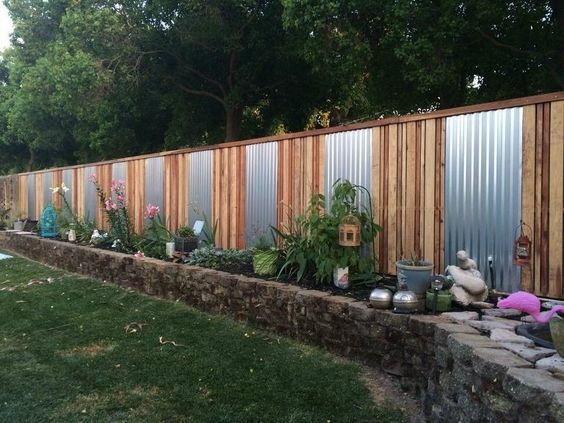 But if you are simply looking for a fence to delineate your yard from the areas surrounding it, then you can go for a different kind of fence. 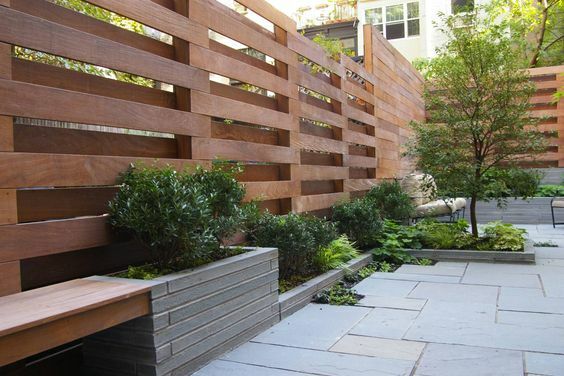 If you are one of those who wants privacy but do not want to go for a very high fence as you feel it mars the look of your home and yard, then the alternate is to go for a medium high fence and augment this with tall trees. 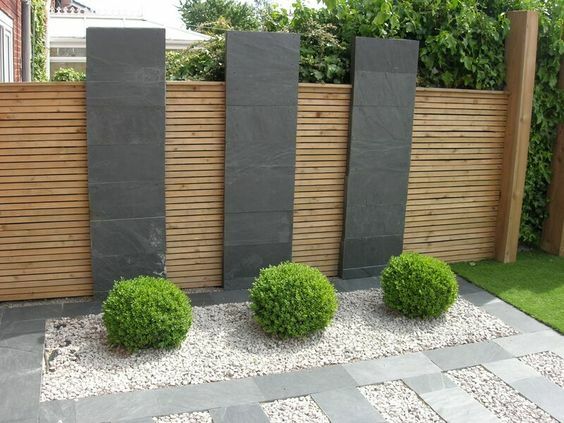 This way there will be some natural protection of your privacy when you spend time on your yard but also not spoil the look of the area. 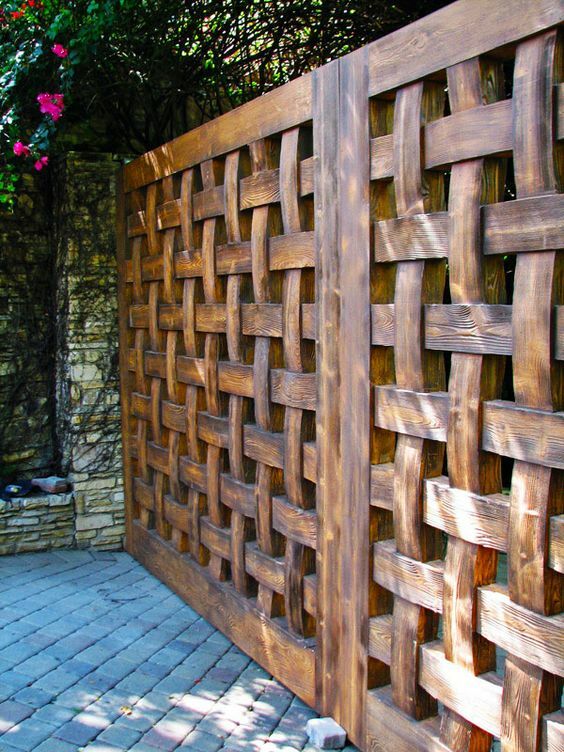 We are sure by now you have checked out the images we have given for the kind of fence designs that you can consider.